Listen up 80s-alikes-but-failing! This is how it should be done! 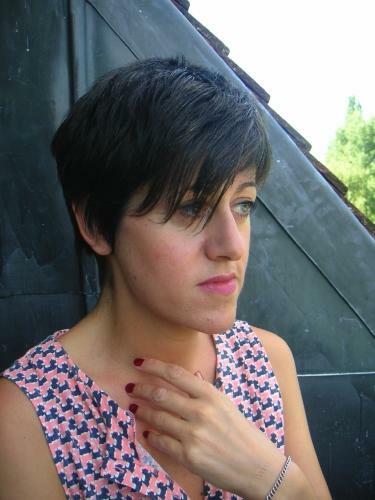 Tracey Thorn is back with a brand new single (and album to follow) called "It's All True" - sounding like it could've been produced in 1985, but losing no cool points whatsoever. Added the proper video now - check it out! The single is produced by Ewan Pearson, and the album includes collaborations with Cagedbaby and Charles Webster (Peacefrog Records). There's more info on the album and single on Tracey's myspace, direct from the lady herself.